MySQL Community Edition is the freely downloadable version of the world's most popular open source database. All installations of MySQL Enterprise Edition, Standard Edition, and Cluster Carrier Grade Edition must be licensed under an appropriate commercial agreement with Oracle, including deployments for production, development, testing, backup and disaster recovery. 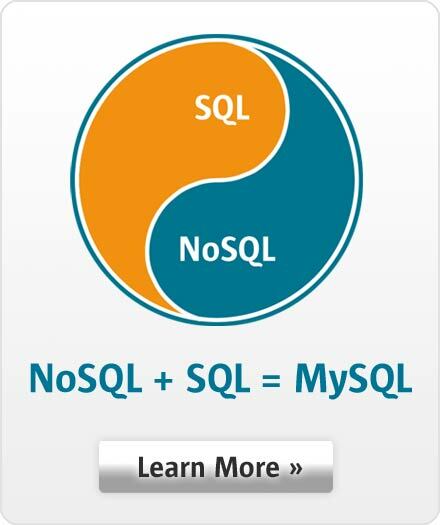 For further information regarding licensing, please contact the MySQL Sales Team.